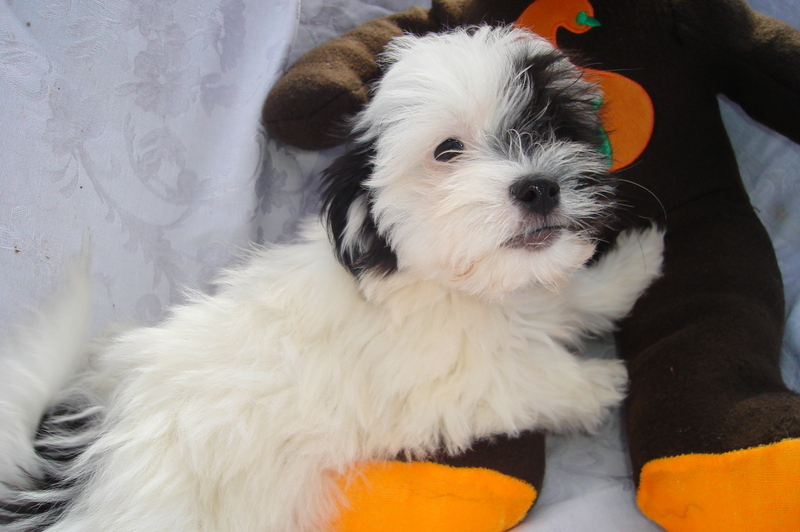 The Coton De Tulear is a loyal, friendly, and playful dog. It will follow its master to do practically anything, and are good pets for families with children or older couples. Originally from Madagascar, the Coton De Tulear tends to be very affectionate and loyal and will follow its master to the very end. 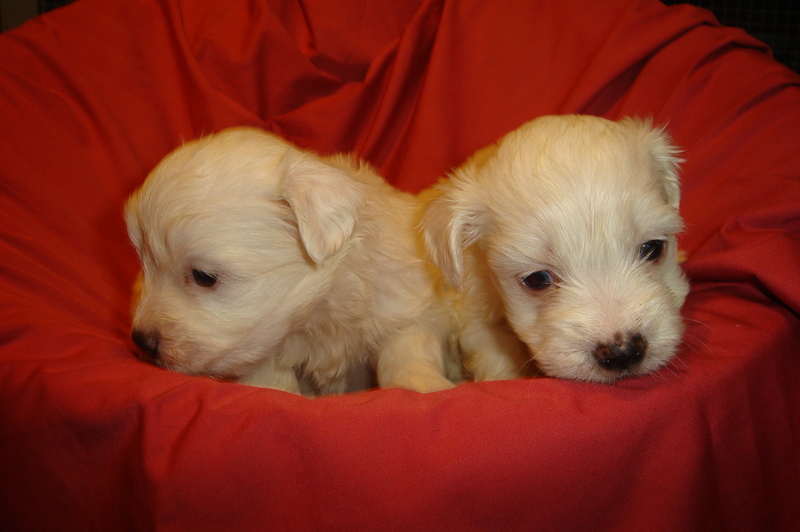 They are small, fluffy dogs that are either pure white, tri-colored with black and yellow patches, or simply black and white. The breed was descended from the Bichon-type dogs, which do not shed a lot. Cotons are known for their comical ability to walk on their hind legs. They are adoring of humans, and quite silly at times. Their hair may need regular grooming, but their happy personalities make up for the trouble of grooming. Previously known as the "Royal Dog of Madagascar"' until the 20th century it was illegal to own this breed unless you were of high economic status. 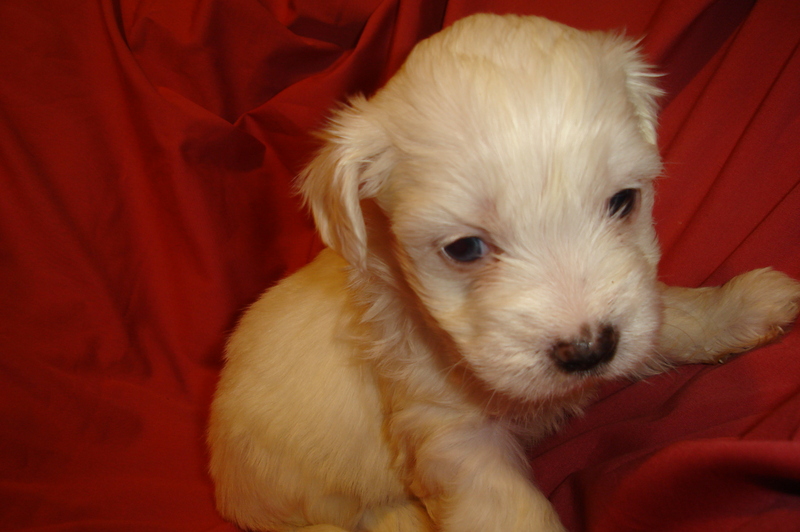 A joyful and active pet, the Coton de Tulear makes an original and enjoyable companion for years to come. Colors:Either all white, tri-colored in white with grayish-black and yellow patches, or simply black and white. Slight lemon or gray color on ears acceptable; dark pigmentation. Coat: Single coated. Approximately 3-3 1/2 inches long, fine, slightly wavy, texture of cotton, shown in natural state. Temperament:Coton De Tulears are very devoted to its master, the Coton always wants to be in their presence and tries its best to please. They are joyful, playful and sometimes clownish. They have been known to walk on their back legs. They are lively, gentle, and affectionate. They are very alert, cheerful and agreeable. They are friendly to all but are especially attached to their family. They are friendly with children and other pets as well. They are also intelligent and can adapt to almost any environment. with Children:Very Good, Cotons love to play. Care and Exercise: Its long coat requires relatively little care, but still needs periodic grooming. Daily brushing and average exercise are all this pup needs. Training: Cotons love top please, making training easy. They are more than willing to do as you say and go where you go. Positive reinforcement is probably best with this breed. Living Environment: Cotons are very adaptable and can live in most environments. They are well suited to an apartment if needed, and are very versatile. The best owner for this breed would be a family who can give it attention in a city, rural or suburban environment. History: The Coton de Tulear is a relative to the Bichon-type dogs that originated in France as well as the Italian Bolognese. There are a couple of theories about its arrival in Madagascar: arriving with French troops, or from a shipwreck off of the island. Regardless of its mode of arrival, the Coton was brought from France to Madagascar and the island of Reunion before the 17th century. On the island of Reunion the dog became know as the Coton de Reunion, but is now extinct. The dog brought to Madagascar survived, however, and this is how we currently have Cotons. 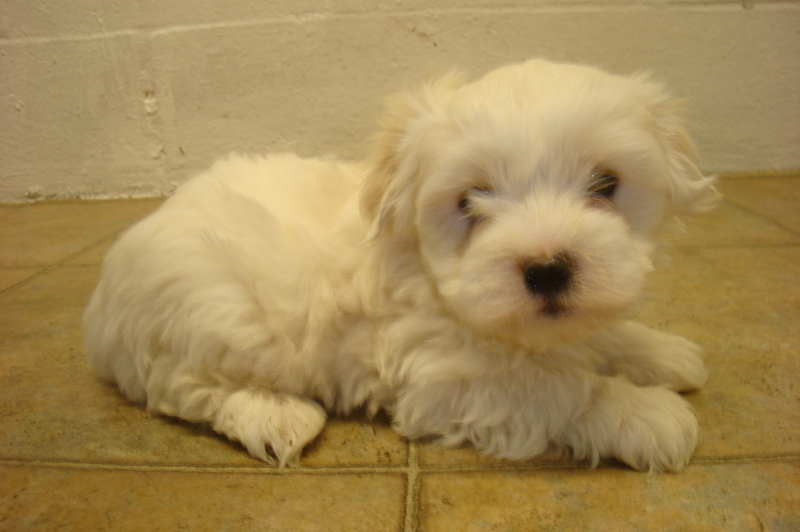 The Coton de Tulear was named after the French word cotton, coton, as well as the main city Madagascar, Tulear. The breed was popular in Madagascar and rose the aristocracy, as it was a criminal offence to own a Coton unless one was of royal distinction. The breed became Madagascar's official island dog, named the Royal Dog of Madagascar. 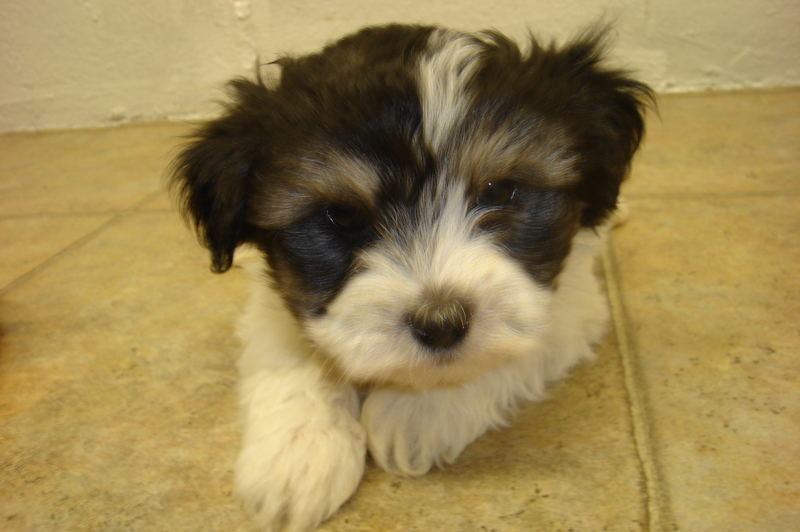 It was used mainly as a companion dog in the Tulear region of Madagascar. It dates back to the 1600s, but it wasn't until the 1970s and 80s that it really became known in Europe and North America. Today the breed is slowly populating Britain and America, but is still quite rare, especially on its home island.